DescriptionThe Kimo TB50 series is a temperature sensor with a robust housing. By default, the sensor has a PT100 output, but it can also be mounted by the CO-P in the head as a 4-20 mA transmitter. The optional thermowell allows assembly and disassembly without disturbing the process. 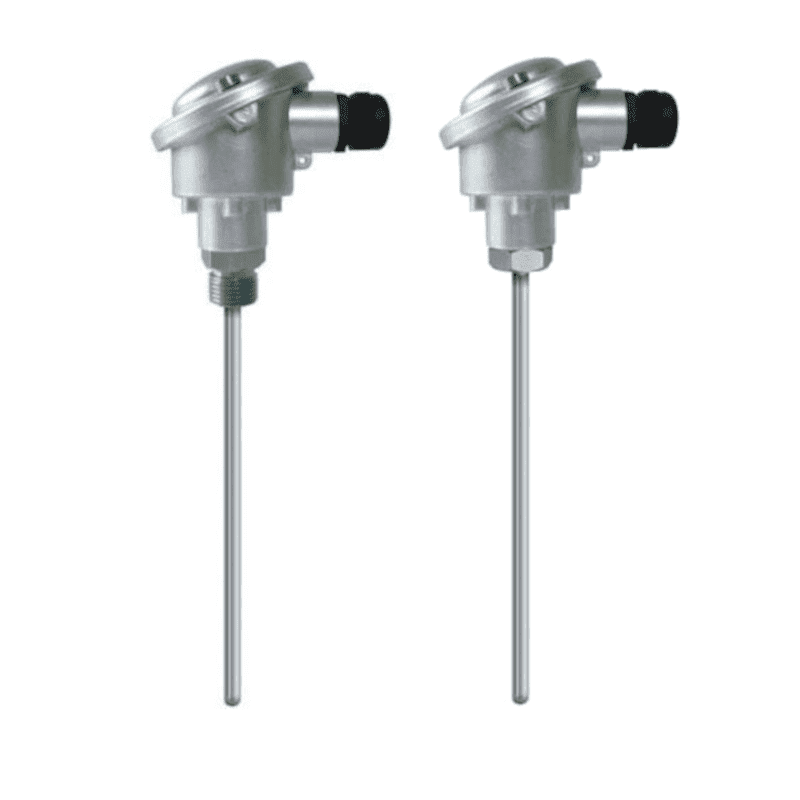 The Kimo TB50 series is a temperature sensor with a robust housing. By default, the sensor has a PT100 output, but it can also be mounted by the CO-P in the head as a 4-20 mA transmitter. The optional thermowell allows assembly and disassembly without disturbing the process.